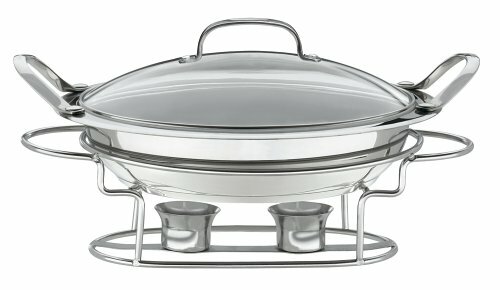 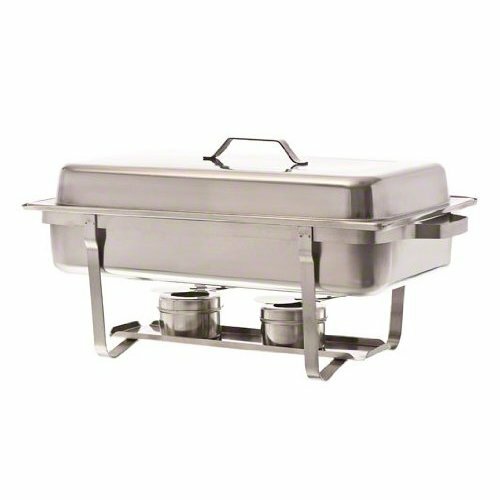 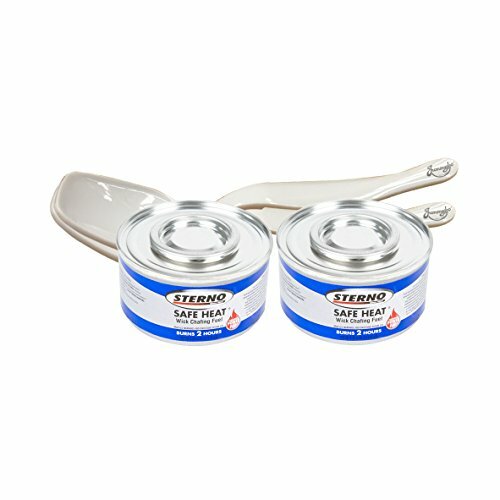 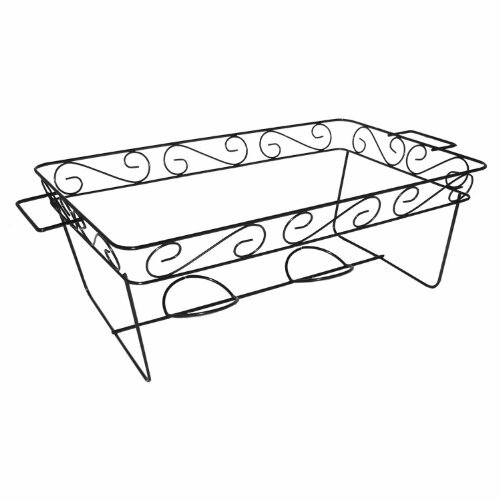 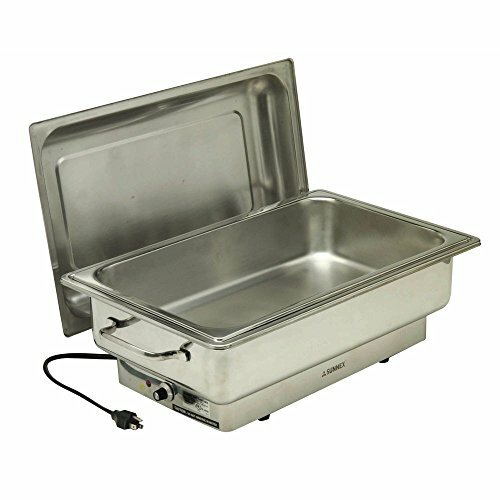 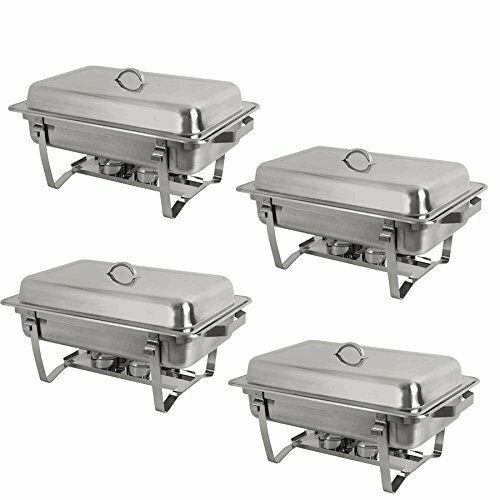 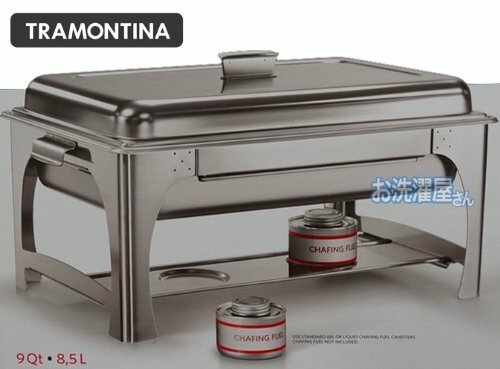 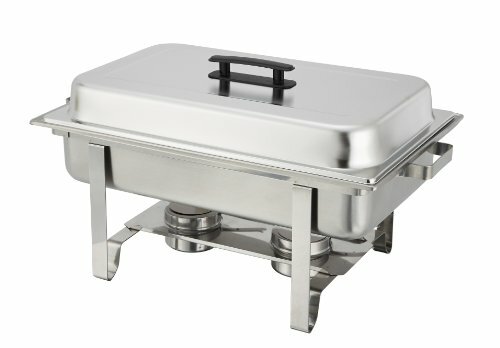 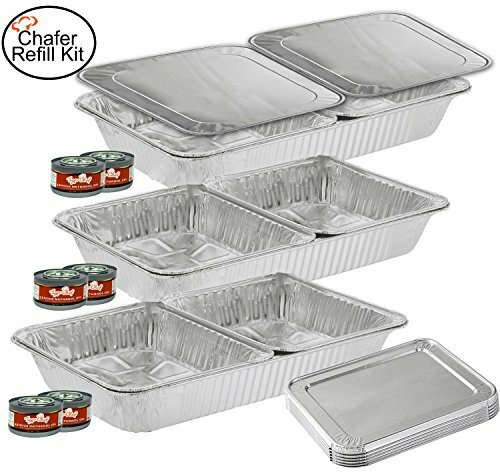 Sterno Chafing Dish Fuel 2 Hour Heat-It with dishing spoons (2) ~ Chafing Dishes ~ Rika Jones - buy kitchen cookware with confidence! 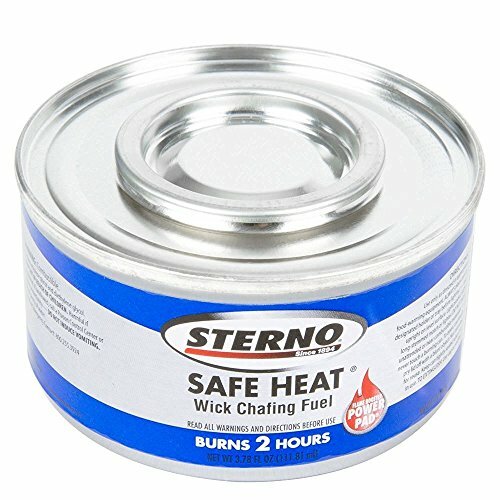 These Sterno Products Heat-It fuel canisters quickly warm foods with a high output thanks to their broad flame and hybrid design. 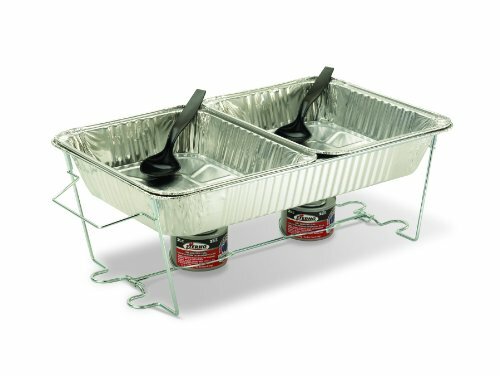 This innovative hybrid design combines the high heating power of fuel with the safety and efficiency of wick fuel through a patented Power Pad to prevent spilling, while burning hotter than traditional wick chafer fuels. 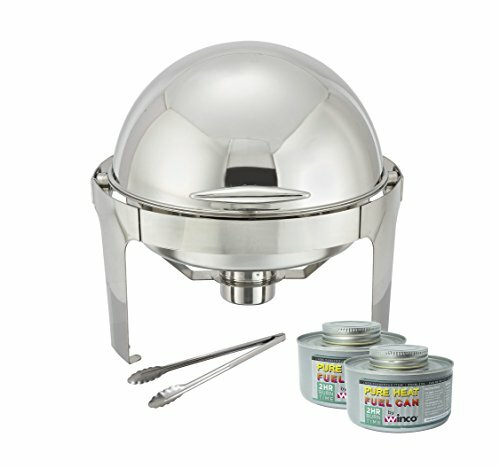 In fact, with this Heat-It fuel canister, you'll receive up to 2 hours of unwavering heat! 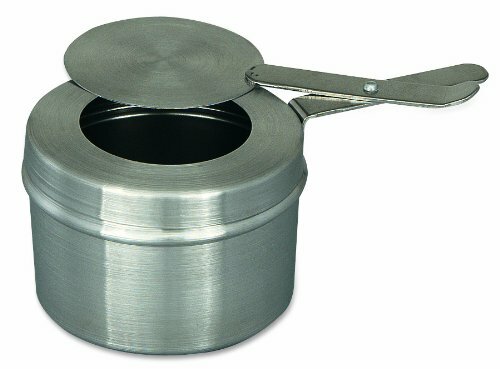 This Sterno Products fuel canister features a convenient pop top design so that it can be closed easily and saved for future use.